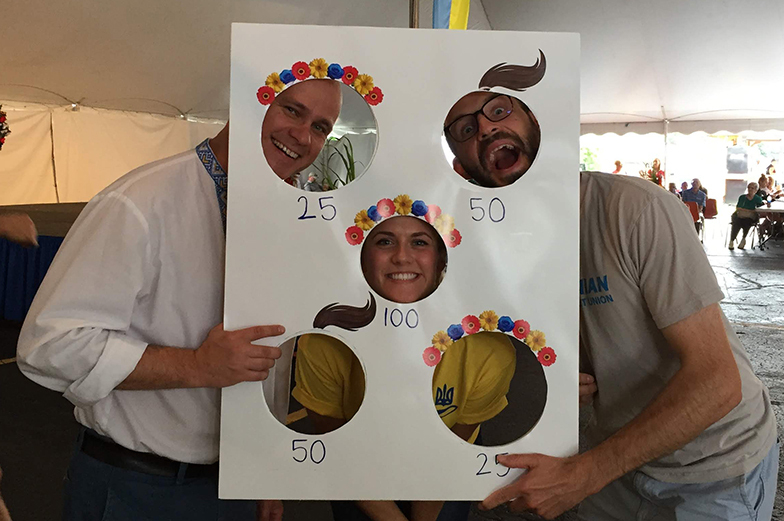 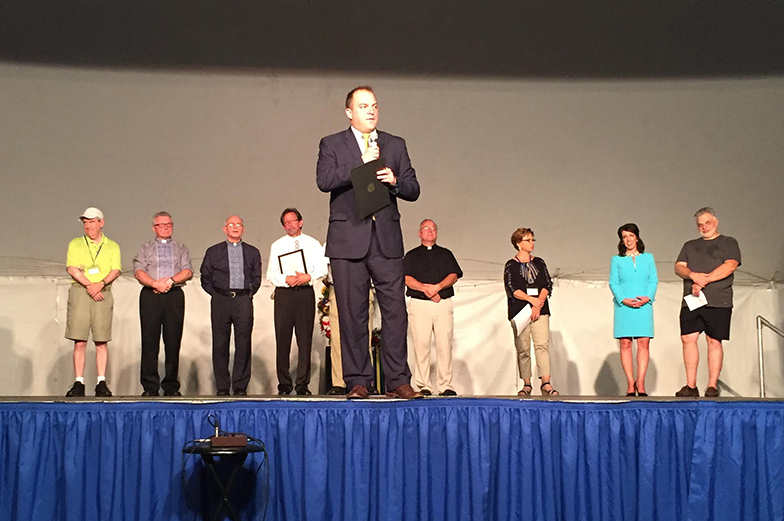 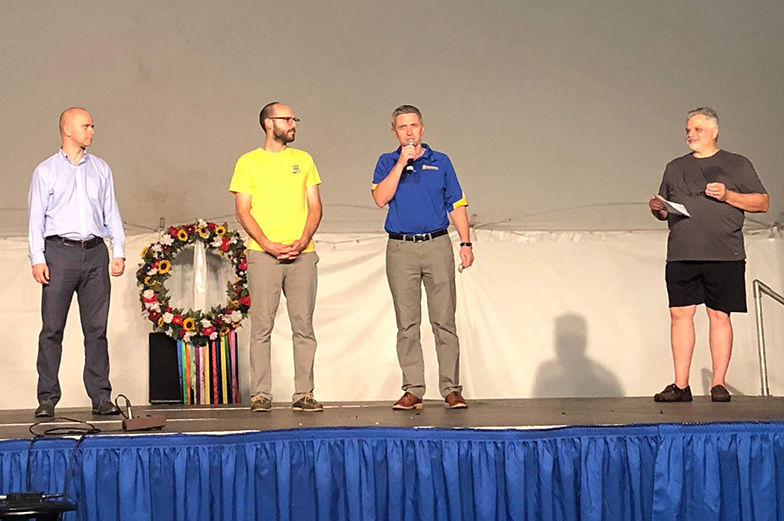 The 46th annual Rochester Ukrainian Festival took place August 16-19 at St. Josaphat’s Ukrainian Catholic Church. 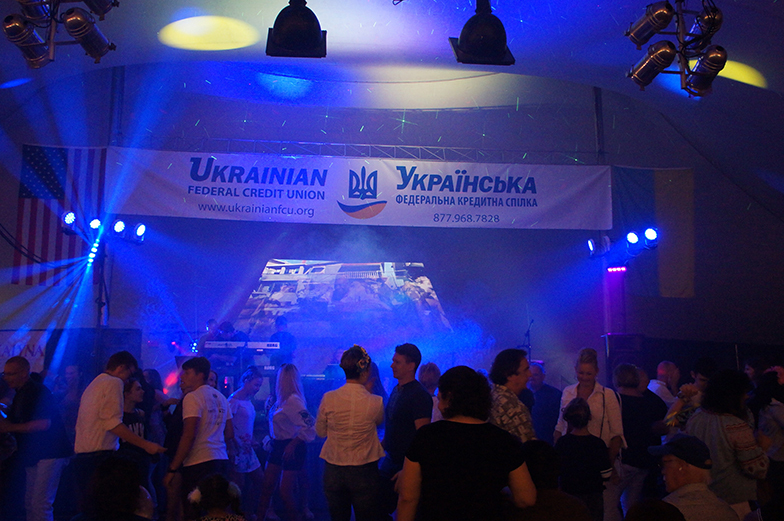 Attendees traveled from New York state, Ontario, Canada, and other parts of the country to enjoy traditional Ukrainian food, music, dancing, arts & crafts, games, and a lively environment. 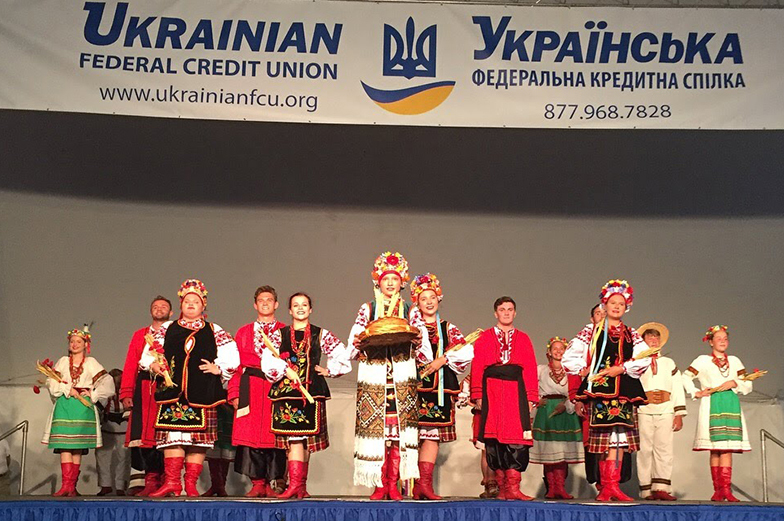 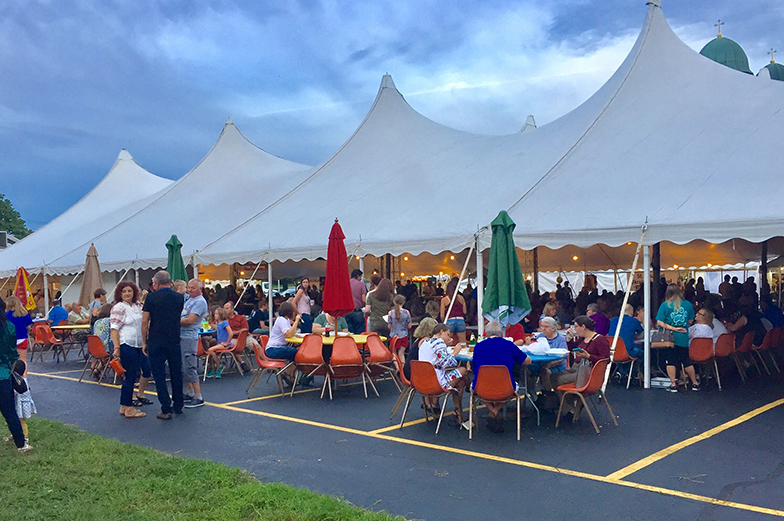 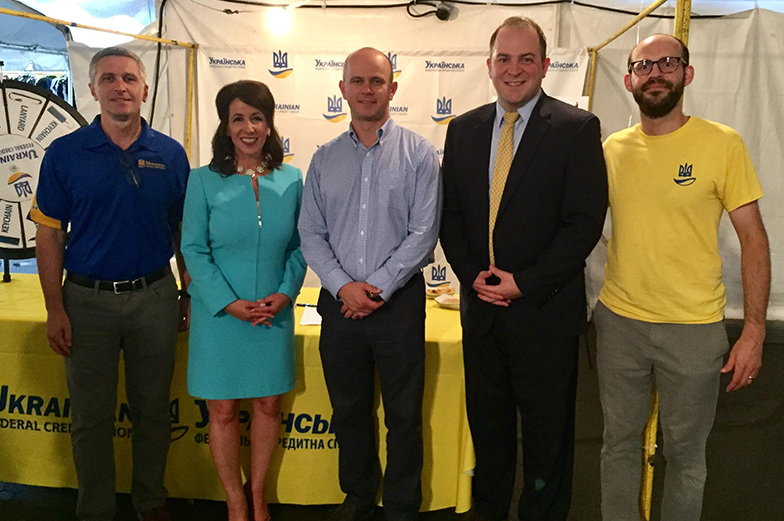 Ukrainian FCU is proud to be a major sponsor for the event, and we thank the volunteers that contributed and everyone who attended to make the event a success!